The determination of total Arsenic does not give an accurate representation of the potential toxicity to humans and animals. This is due to the variation in bioavailability of different species resulting in varied toxicity. Inorganic Arsenic As(III) and As(V) are the two species that present the highest degree of potential threat. A robust, accurate and precise method is required for the determination of the inorganic species. Metrohm Ion Chromatography systems offer two approaches to the analysis. 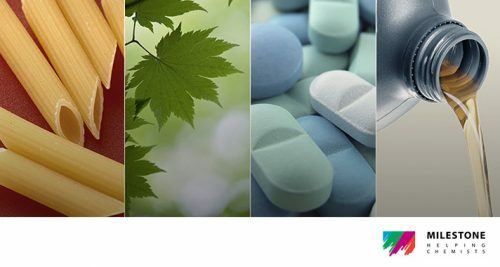 IC-ICPMS offer excellent separation with reporting limits of 10 µg/l being easily achievable. This allows for the analysis of drinking water for Inorganic Arsenic according to the EPA guidelines. Conductivity detection can be used as a more affordable option where low detection limits are not required. Conductivity detector gives the added benefit of being able to analyse a large range of sample concentrations. For more information please refer to the documentation below. For some compounds, the more we learn, the more puzzled we become. Are they harmful? Are they harmless? Are they good for us? Arsenic is not one of these compounds. For a long time arsenic has been known to be dangerous. Used as poison in some of the great mystery novels, arsenic is just as dangerous in low levels over a long period. 10 µg/L is the recognised limit for drinking water. At levels above his, arsenic is highly carcinogenic. As with chromium, different species of arsenic show different levels of toxicity. Clear separation of species and low detection limits make IC-ICP/MS the application of choice for low-level arsenic analysis in drinking water. Of course, in industrial applications, low-level detection is not always required. 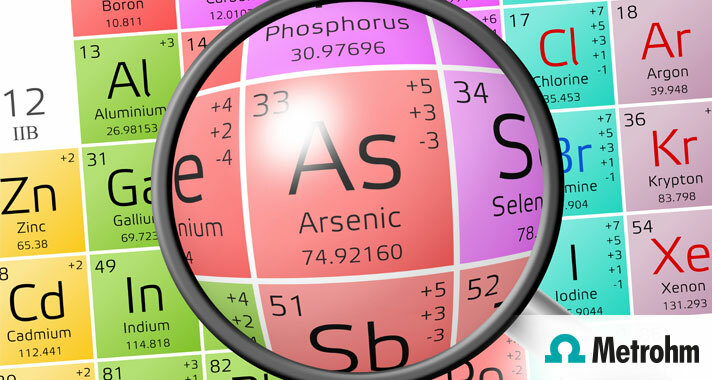 For higher levels of arsenic analysis, conductivity detection can be used. High-low detection, and Metrohm’s robust suppression system, allows for the speciation of arsenite and arsenate. Need to analyse arsenic and not sure which solution is best for you? Ask us how.